The sandbox simulation role-playing game My Time at Portia is now available for purchase on Steam. The game developed by Pathea Games has been inspired by series like Animal Crossing and Harvest Moon so fans of these franchises will surely find something to like in the game. 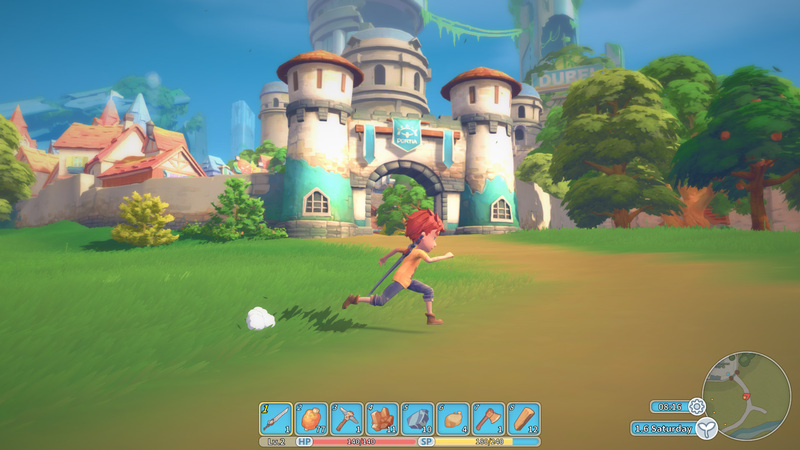 During the course of the adventure, players will meet a lot of characters living in the town of Portia, complete requests, date other characters and more. My Time at Portia is now available for purchase on Steam.